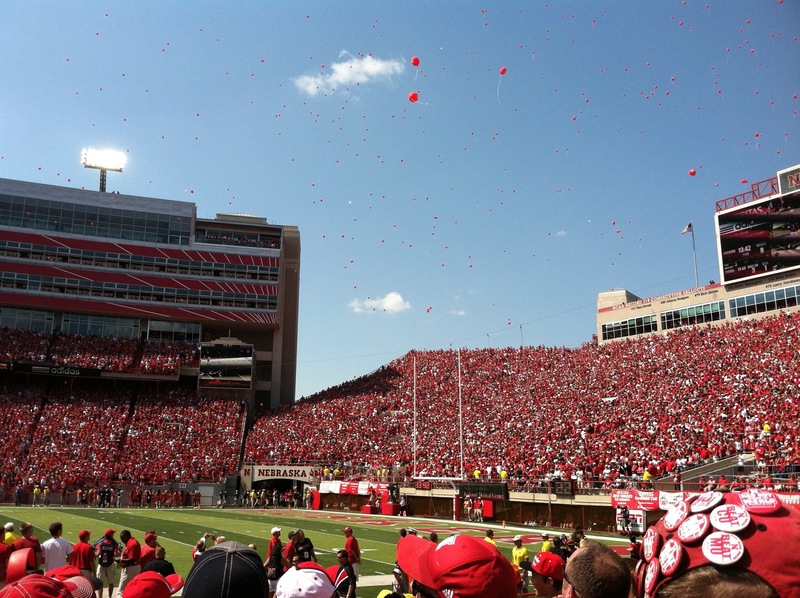 Flies Over Nebraska Has… Gone To A Football Game? Like any good Nebraskan, I am crazy about the Cornhuskers… Which seriously cuts into my fishing time. And of course football falls in the middle of one of the best times to be fishing… The fall. So my two hobbies are in direct competition with one another. I have no plans to turn this into a football blog… But this will be interesting to see how I handle an additional distraction to my blogging.